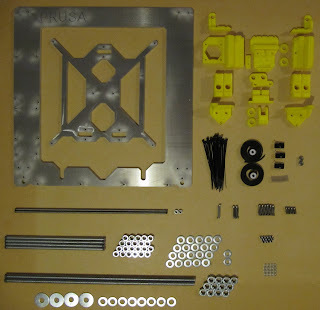 Im building a Prusa I3 also. I got the metal frame unfortunatly the mounts for Z axis are printed for a wooden frame version. 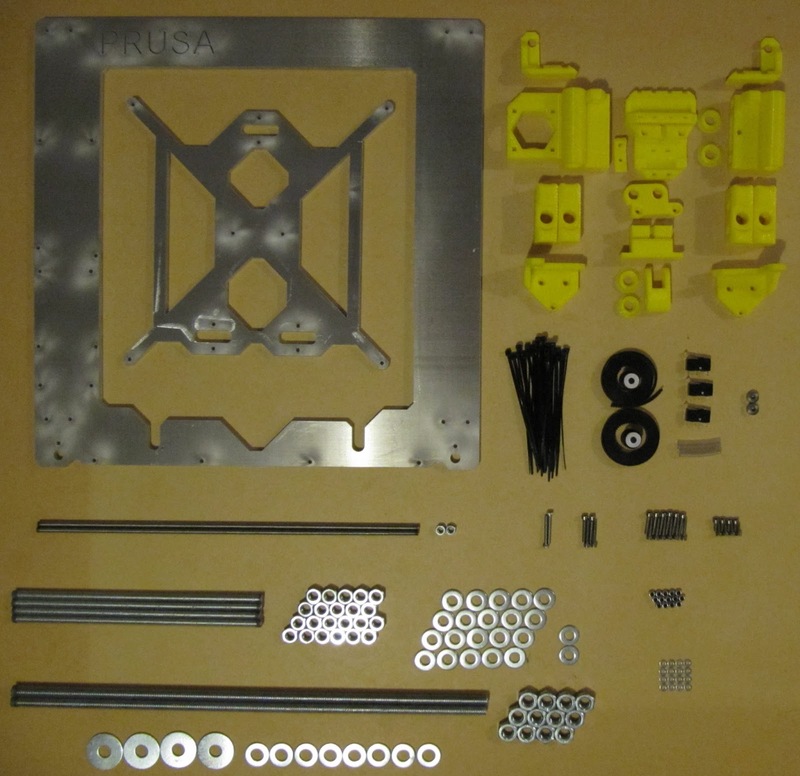 I got the aluminium lasercut frame and was wondering if you know where to get updated STL's so I don't need to drill the alu frame.